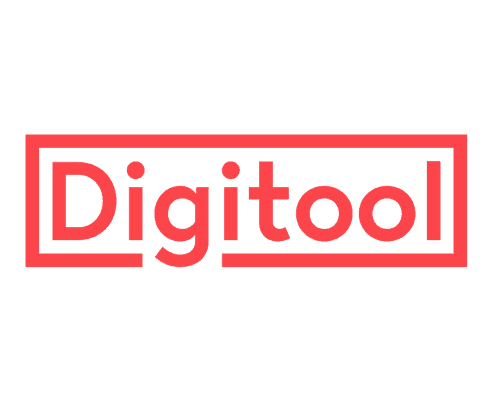 Digitool is an organisation whose purpose is to help hardworking cleaning business owners get more customers. They teach you how to win more customers with online marketing courses and can also do your marketing for you, offering Google AdWords and Facebook Ad management services for an affordable price. Contact them today to win more customers and grow your cleaning company!